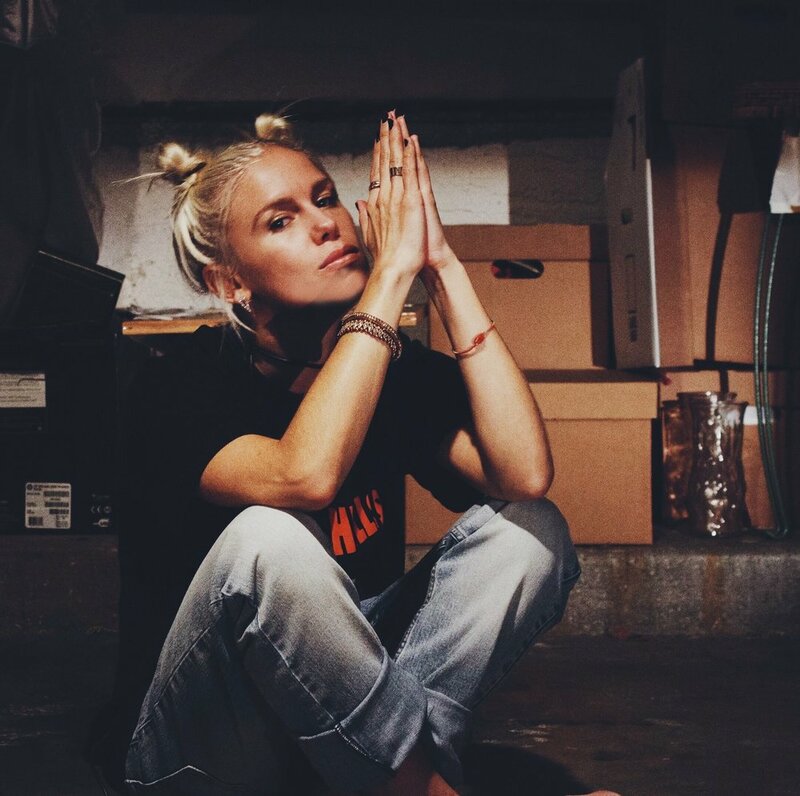 Track Review: Grace Weber - "so solitary" & "space jam"
With the mantra of “support your friends” behind her, Grammy-award winning recording artist Grace Weber is committed to building community, using her music to elevate its members to their highest individual and collective potential. She involves young people as much as possible in her base, whether by reaching out and sending handwritten appreciation notes to members of her ever expanding circle, performing at various colleges across the country, or even using student artwork for the covers of her new singles “so solitary” and “space jam” (created by Amanda Ba and Beatrice Lintner). The vulnerable lyrics of “so solitary” resonate with every person’s dilemma of being alone with yourself and being alone in the world. Weber begins the song by addressing her fear that she “doesn’t want to fade away,” but reconciles that she is “good, living in [her] imagination.” The beauty in this song is that not being around other people does not mean that someone is alone. Grace Weber not only preaches of community, but takes action in forming one. Her Music Labs connect young artist in her hometown of Milwaukee, and featuring the artwork of two Columbia University students as the covers of her latest tracks displays Weber’s dedication to youth and creativity. For someone so ethereal, Grace Weber is also incredibly humble and down-to-earth. In contrast to “so solitary” being a journey about finding solace in oneself, “space jam” is the next big love song. The lyrics are poetically crafted in a way that warms hearts and personifies love in a large scale way: “We love so deep we found planets...the gravity pulls me through history, so time travel back with me.” In tune with Weber’s out of this world aesthetic, “space jam” takes the listener to a place where love encapsulates two people in a planet all their own. The beauty of “space jam” is that the song evokes feelings of nostalgia, and it seems to narrate the listener’s memories, but the song is also inviting, encouraging the listener to create new memories. With these two songs already make huge waves, nothing but great things are expected for Grace Weber. Weber is currently on tour with Thirdstory, will be performing at Lollapalooza this year, and has a highly anticipated album on the way!